The Jordan Cove Energy Liquefied Natural Gas (LNG) Project received top billing this year during the Colorado Oil and Gas Association Energy Summit. And for good reason: the Oregon LNG export terminal will provide key access to international markets for Colorado’s natural gas industry on the west slope, further bolstering the United States’ sudden ascendance as major LNG exporter. The conference included a panel discussion on LNG exports as well as several mentions from key Colorado elected officials from both sides of the aisle. The recent entrance of U.S. LNG exports into the global LNG market is still in its infancy and hasn’t yet unleashed its full potential. Prior to the U.S. shale boom, there were many U.S. LNG import facility projects in the works designed to supply natural gas and keep the lights on in the U.S. That was up until the discovery of the massive U.S. shale gas supply that has been unlocked by hydraulic fracturing over the past decade. Now, many of the existing U.S. import facilities built in the late 2000s are being converted into export facilities, with the Jordan Cove facility located in Coos Bay, Oregon, being just one example. Thanks to this project, Rocky Mountain natural gas supplies are set to fulfill the growing global demand for LNG and shake up the Asian LNG market. During the COGA Energy Summit LNG panel discussion, Jordan Cove Energy Senior Project Advisor Bob Braddock gave insight into how gas from the West Slope of the Rockies will supply the growing Asian markets. Technological advancements in horizontal drilling and hydraulic fracturing technology has unlocked unconventional U.S. shale gas and reconfigured the LNG export market. Thanks to fracking, the U.S. is transitioning quickly to becoming a net natural gas exporter and is now positioned to become a top LNG exporter by 2020. Braddock explained how the Jordan Cove project is charting new territory in the global LNG market. In order for LNG export projects to move forward, full support and commitment from buyers is needed. In addition, the Federal Energy Regulatory Commission (FERC) will need to approve permitting for these projects. 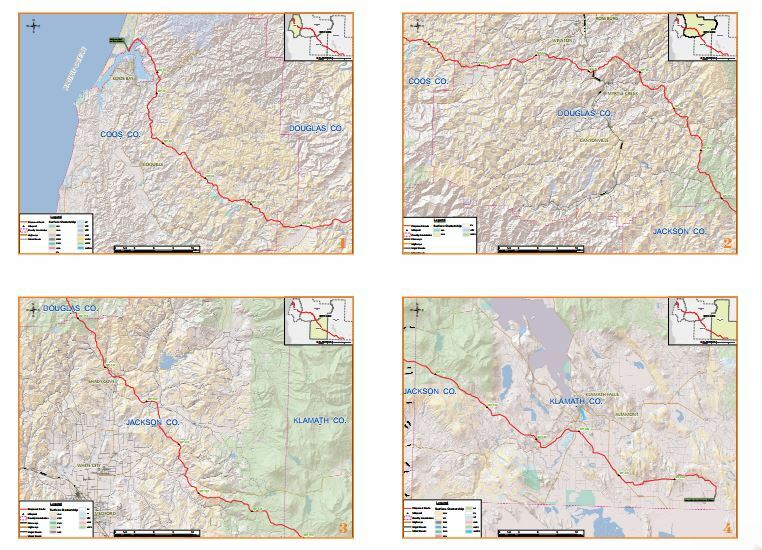 Last year when FERC rejected the Jordan Cove LNG project, Sen. Michael Bennet (D-Colo.), Sen. Cory Gardner (R-Colo.) and many other Western officials took a bipartisan stance in support of the proposed pipeline portion of the project. The Jordan Cove pipeline project is a key component in transporting natural gas from Colorado to the west coast to then make its way to the global LNG market, specifically the Asian market. During the COGA power lunch discussion, Gardner described the role Congress plays in bringing LNG export projects to maturity. Bipartisan support comes from all levels of government. The Denver Post previously reported on Colorado Gov. John Hickenlooper’s support for Jordan Cove. “[T]he project terminal is the only LNG facility on the west coast that would directly link Colorado to new energy markets via the Ruby Pipeline,” Hickenlooper said. The economic windfall for U.S. LNG export projects like Jordan Cove are set to make economic gains for communities in the West that are in need of an economic boost. Those gains are now within reach, as FERC granted a request for the pre-filing review process in January, which is now underway. The Jordan Cove project anticipates FERC issuing a decision on the applications next November. Dawn Constantin, Senior Vice President of Marketing & Regulatory Affairs at BP Energy Co., participated in the COGA LNG discussion panel and explained how an expected increase in global demand will present big opportunities for the U.S. going forward. 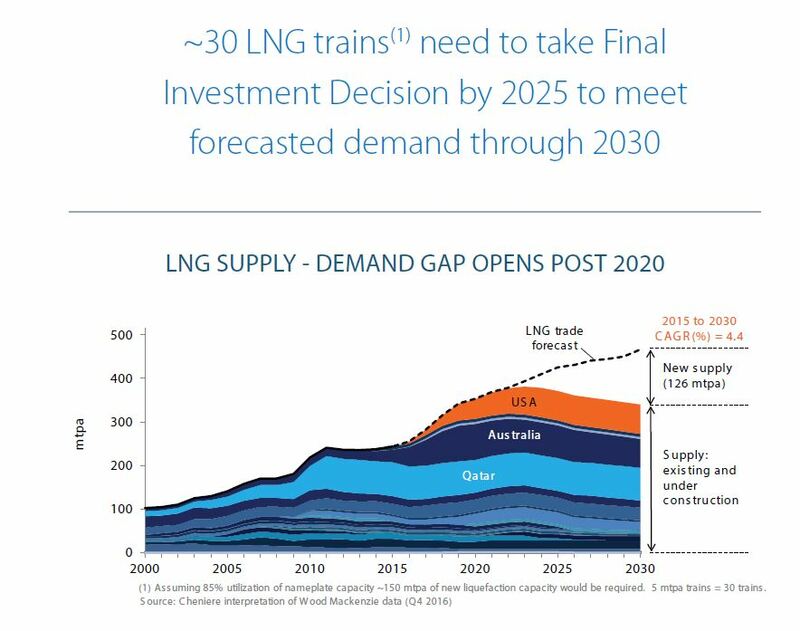 Constantin continued with highlights of what the future of the LNG global market is set to look like. As noted previously by EID, Australia is currently leading the way in supplying LNG to the Asian market. A key advantage for Australia is geographical proximity, but many see the U.S. bringing a competitive edge. Constantin explained opportunities for the U.S. to become a strong competitor in the LNG world market and how U.S. LNG export projects can be taken to maturity. The promising forecast for U.S. LNG exports is predicated on large global demand growth and the abundant supply of U.S. shale, positioning the U.S. to soon become a world leader in LNG exports. A key component of this outlook is the Jordan Cove project, which presents an opportunity for the U.S. to take advantage of the geographical proximity of the west coast to break into the Asian LNG market. The U.S. is on the cusp of becoming a world leader in the LNG export market, and thanks to projects like Jordan Cove, Colorado and other Mountain States will play a huge role in this exciting development.